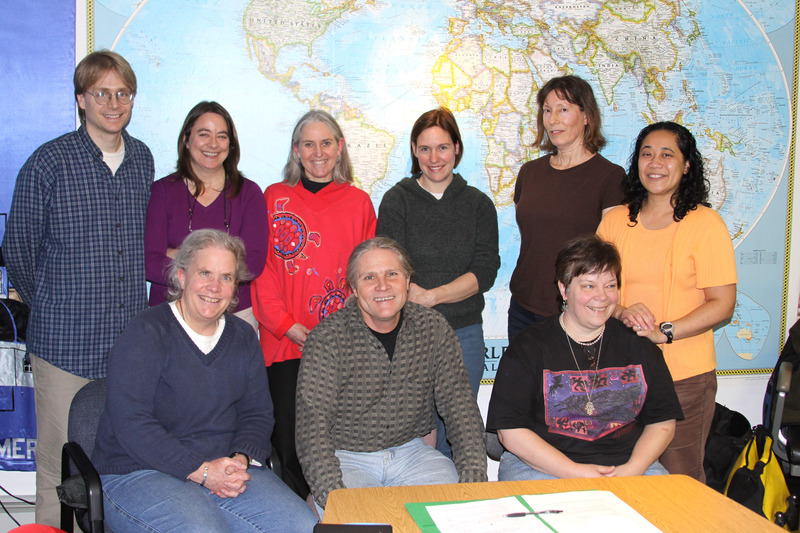 The 2009-10 Sitka Local Foods Network board of directors. Back row, from left, Doug Osborne, Linda Wilson, Lisa Sadleir-Hart, Natalie Sattler, Peggy Reeves and Maybelle Filler. Front row, from left, Lynnda Strong, Kerry MacLane and Suzan Brawnlyn. Not pictured, Tom Crane. The time and location have been changed for this month’s meeting Sitka Local Foods Network Board of Directors. 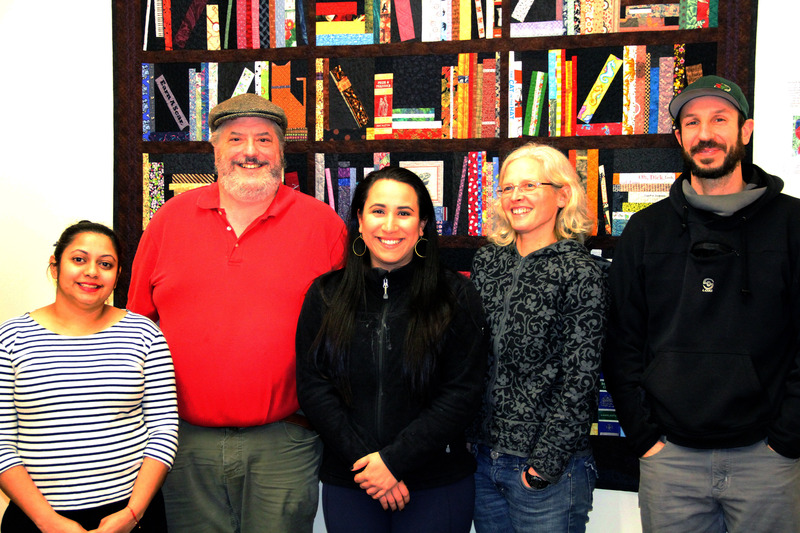 The meeting now will take place at 5:30 p.m. on Monday, May 3, at the Sitka Economic Development Association (SEDA)/Greater Sitka Chamber of Commerce conference room on the second floor of the Troutte Center Building on Lincoln Street (above Seasons card store). Some of the agenda items for this meeting include Sitka Farmers Market planning, an update from the St. Peter’s Fellowship Farm communal garden, information about a new garden at U.S. Coast Guard-Air Station Sitka, an update on the 2010 farmers market vendor requirements for the WIC (Women, Infants, Children) supplemental food program, an update on the two presentations by nationally known gardener/author Ed Hume on Monday, May 31, and information about the state response to a request to lease some empty Mt. Edgecumbe High School land for a community greenhouse. 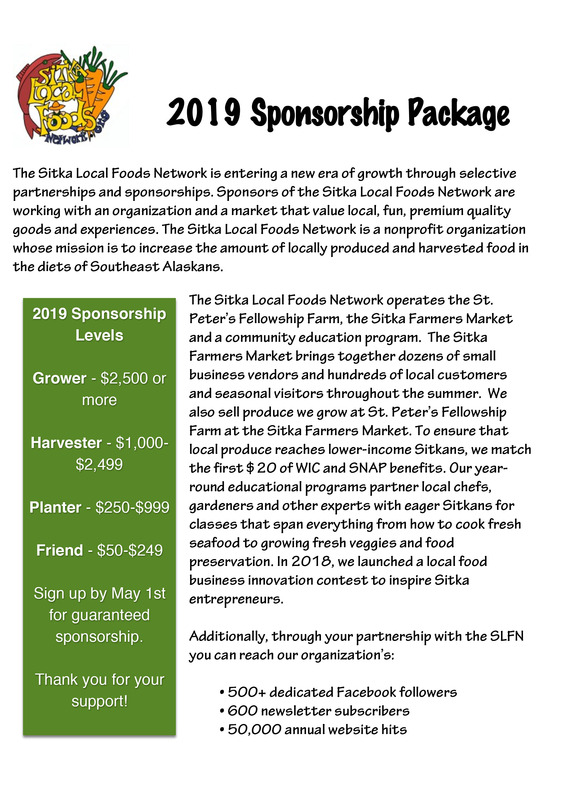 The Sitka Local Foods Network board meetings are open to the public and we welcome new volunteers who want to help with our projects. For more information, contact Kerry MacLane at 752-0654 or maclanekerry@yahoo.com, or Linda Wilson at 747-3096 (evenings or weekends only) or lawilson87@hotmail.com. The next work party to get the St. Peter’s Fellowship Farm communal garden ready for planting later this month takes place from 2-4 p.m. on Saturday, May 1. St. Peter’s Fellowship Farm is located behind the See House behind St. Peter’s By The Sea Episcopal Church on Lincoln Street. Tools and gloves will be provided. 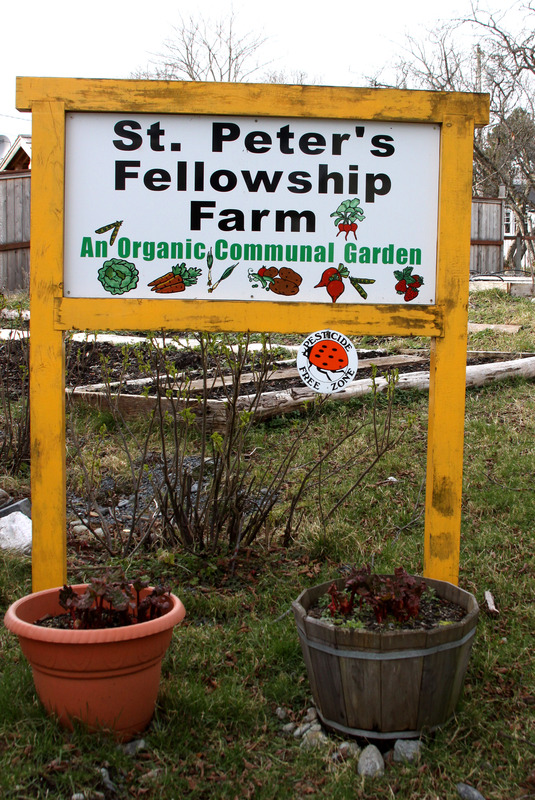 Food grown at the St. Peter’s Fellowship Farm communal garden is sold at the Sitka Farmers Markets, which take place on alternate Saturdays starting on July 17. For more information about the May 1 work party, contact Doug Osborne at 747-3752 or doug_las@att.net, or contact Lisa Sadleir-Hart at 747-5985 or 3akharts@acsalaska.net. Planting parties at St. Peter’s Fellowship Farm take place from 2-4 p.m. on three straight Saturdays in mid-May — May 15, 22 and 29 — safely after the last frost of the spring. For more information on the planting parties, contact Lisa Sadleir-Hart at 747-5985 or 3akharts@acsalaska.net. Tickets are on sale now for the Sitka Seafood Festival‘s fundraising raffle, which takes place at noon on Sunday, May 9, at the New Bayview Restaurant and Wine Bar. Raffle tickets were distributed to steering committee members, who will sell them for $5 each. 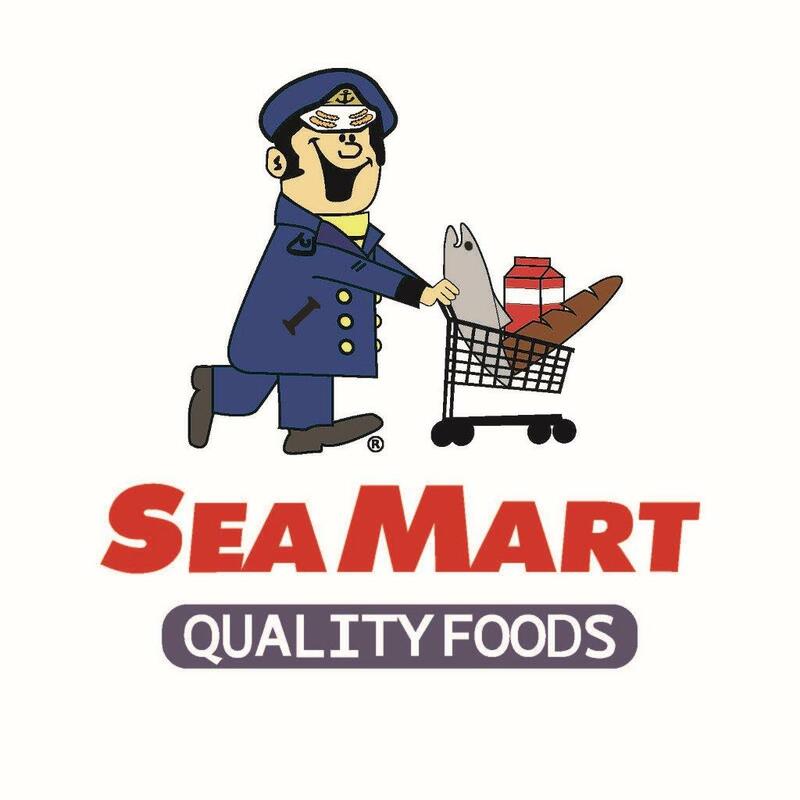 The tickets also will be on sale from noon to 2 p.m. on Sunday, May 2, and from noon to 2 p.m. on Saturday, May 8, at SeaMart. 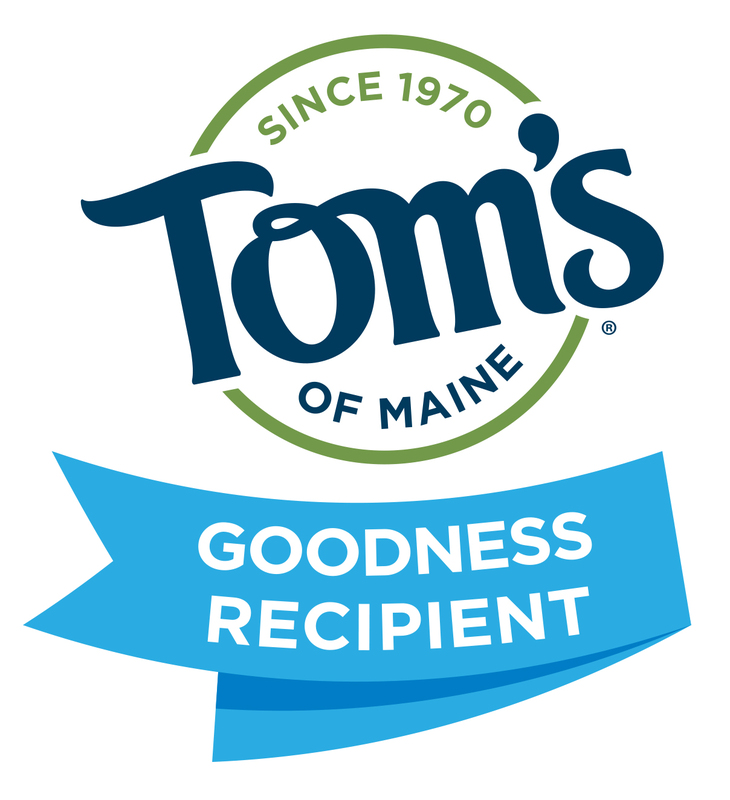 Tickets also can be purchased at Old Harbor Books, Common Grounds (the coffee stand at SeaMart) and Sweet Pea’s Secondhand Boutique (1321 Sawmill Creek, Suite J). The prizes include a Specialized Hardrock Sport Disc mountain bike worth $550 from Yellow Jersey Cycle Shop, $125 worth of king salmon from F/V Cloud Nine (Betsy and Moe Johnson) and 11 “Taste of Sitka” prizes of restaurant gift certificates with a variety of price values that will be awarded individually. For more information about the raffle or to purchase tickets, contact Linda Olson at 747-6985. To learn more about the Sitka Seafood Festival or to volunteer to help on one of the committees, e-mail sitkaseafoodfestival@gmail.com. You also can contact Alicia Peavey at alaska_al33@hotmail.com or 1-928-607-4845. 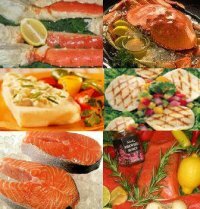 The Sitka Seafood Festival steering committee will meet at 7 p.m. on Thursday, May 6, at the Sitka Fire Station. 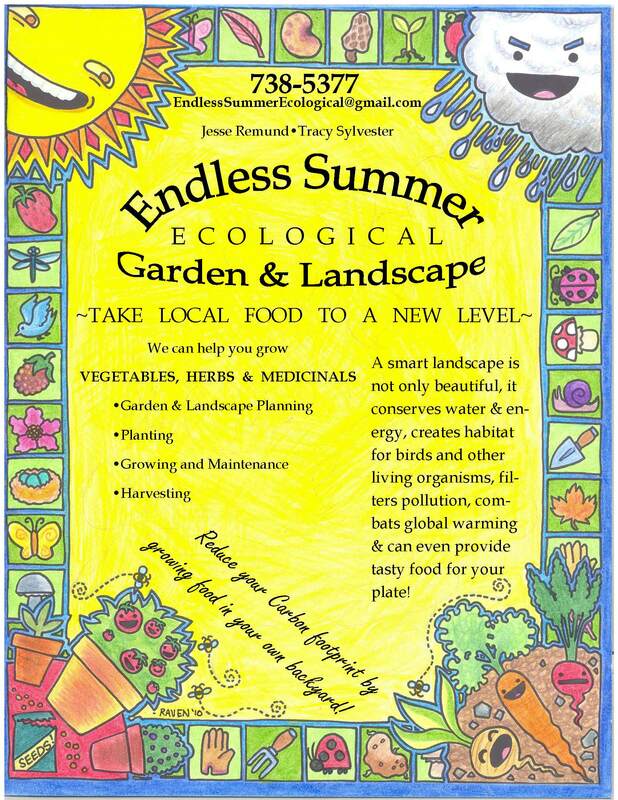 Jesse Remund and Tracy Sylvester are offering a new service to Sitka with their Endless Summer Ecological Garden and Landscape company. 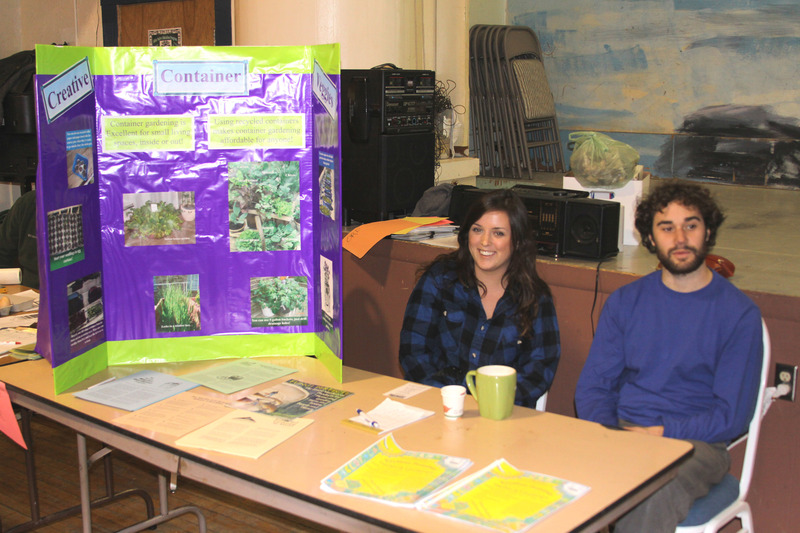 Jesse and Tracy say they can help Sitka gardeners take local food to a new level. They will help local gardeners grow vegetables, herbs and medicinal plants by providing expertise and grunt labor. They introduced their new service at the “Let’s Grow Sitka!” garden show event on March 14 at Alaska Native Brotherhood Hall. To learn more about their service, call 738-5377 or e-mail EndlessSummerEcological@gmail.com. Rates will depend on the job. 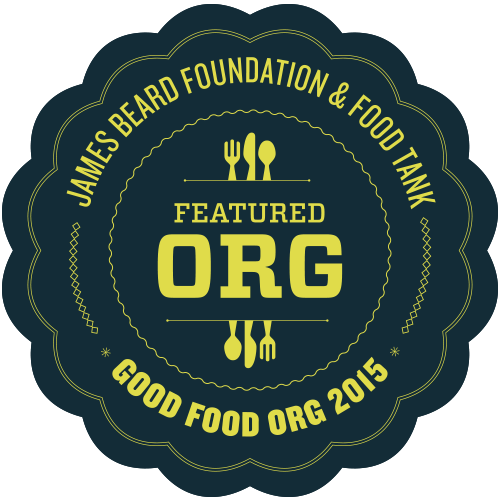 Their main focus is on vegetable gardens. Sam Benowitz of RainTree Nursery in Morton, Wash., will be in Sitka to give a free presentation about how to grow fruit in Southeast Alaska. The presentation will take place at 7 p.m. on Monday, May 24, at Harrigan Centennial Hall. His Sitka presentation will be about about selecting, growing, and maintaining fruit trees, berry bushes and other edible landscape features. Benowitz is the founder of RainTree Nursery, and he frequently gives presentations in Washington and Alaska about how to grow fruit trees. In Sitka, it’s possible to grow several varieties of apples and a couple of types of cherries. 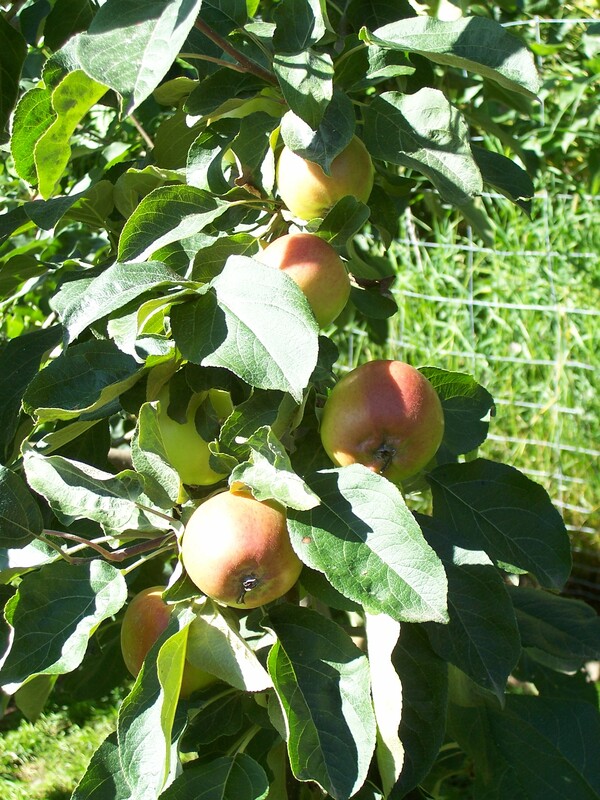 For more information, check out the Alaska Pioneer Fruit Growers Association site. There also are a multitude of berries that grow around Sitka, including many wild varieties and cultivated types such as raspberries and tayberries. For more information, contact Jud Kirkness at 738-3254 or by e-mail at judkirkness@yahoo.com. 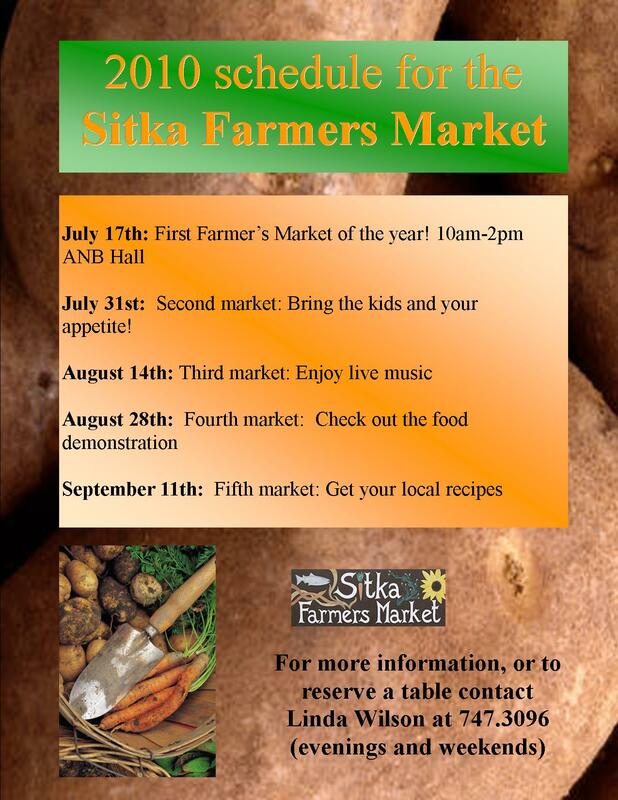 It’s spring again and time to start planning for our third year of Sitka Farmers Markets. 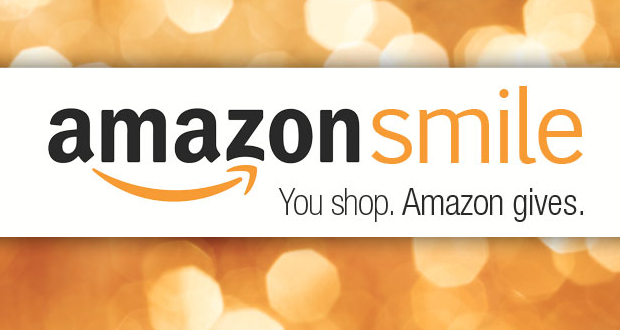 This year, the markets are scheduled for 10 a.m. to 2 p.m. on alternate Saturdays, July 17 and 31, Aug. 14 and 28, and Sept. 11, at the Alaska Native Brotherhood Hall. 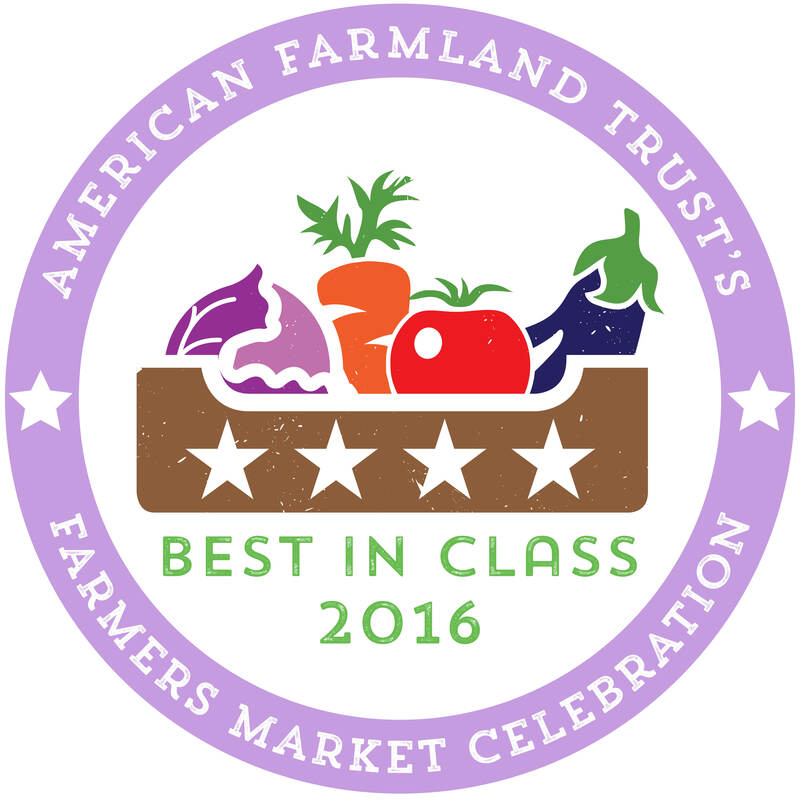 We really, really, need more locally grown produce vendors, home bakers, prepared food vendors and volunteers this year. If you know of someone who can help, please let us know. 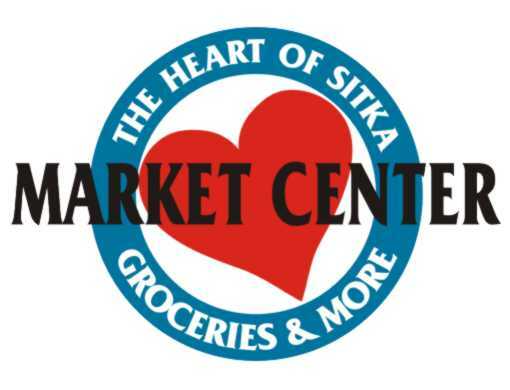 If you have extra locally grown produce but don’t have the time to staff a booth, you can donate it or sell it to the Sitka Farmers Market for resale at the Sitka Farmers Market booth. Proceeds from the produce sold at the Sitka Farmers Market booth goes toward Sitka Local Foods Network projects. 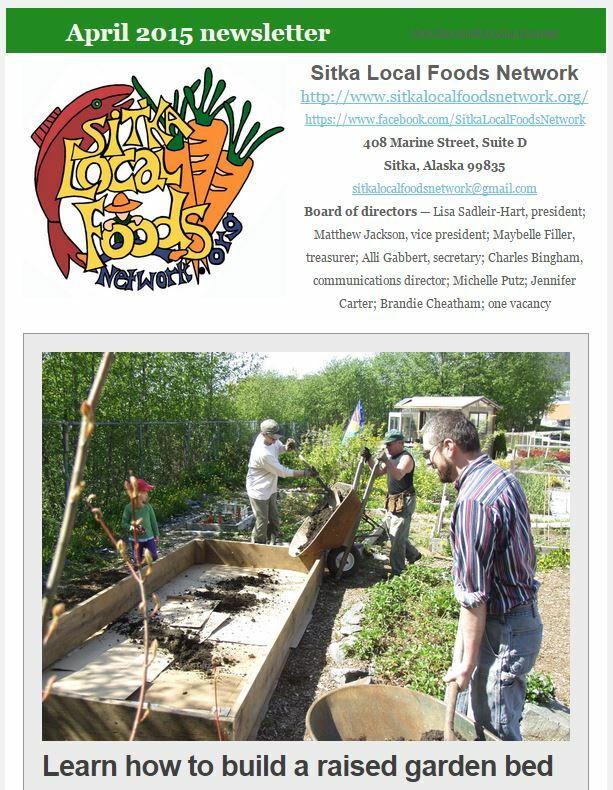 Help support the Sitka Local Foods Network by purchasing organic seed varieties from Bountiful Gardens seed company that have been specially selected for our challenging climate by longtime Sitka gardener Jamie Chevalier. 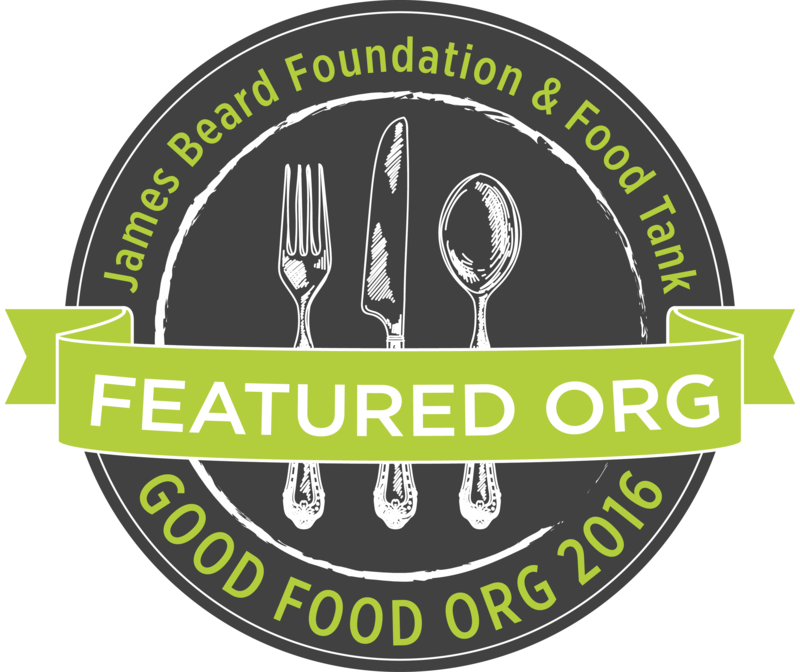 There will be a serve-yourself seed rack at Old Harbor Books, with an honor-system donation jar for making change next to the seeds. Among the seed varieties available will be cabbage, broccoli, beets, carrots, a variety of greens mixes, kale, lettuces, peas, radishes and summer squash. Seed supplies are limited for first come, first served. 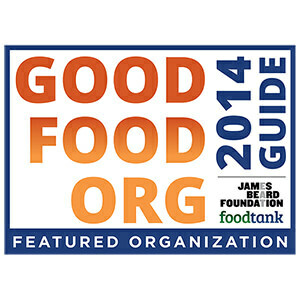 Bountiful Gardens is an educational nonprofit organization that specializes in heirloom, untreated and open-pollinated varieties of seeds for sustainable agriculture. 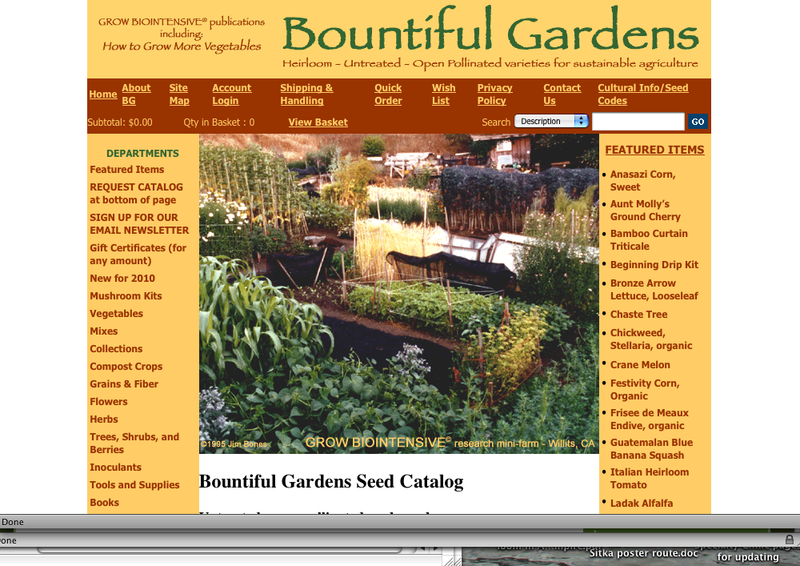 Bountiful Gardens also promotes the GROW BIOINTENSIVE sustainable mini-farming concept, which helps gardeners make small plots of land productive sources for agriculture. 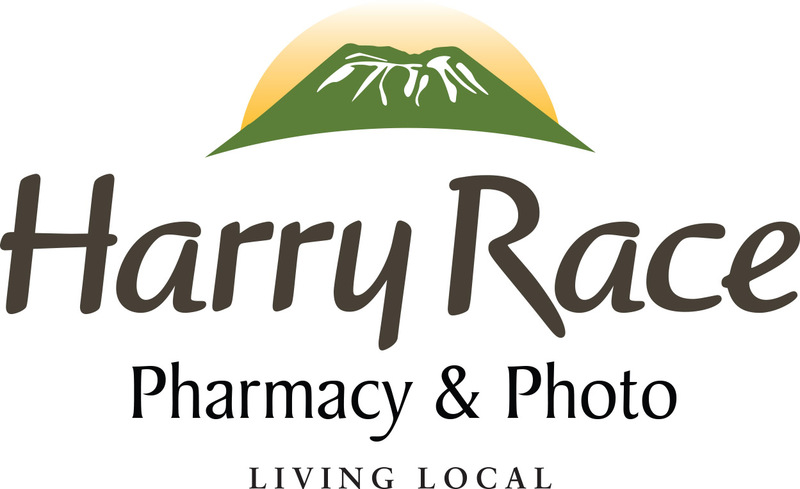 For more information, contact Kerry MacLane at 752-0654.